Grecoline offers a wide range of high quality European aluminium products to the African market. Our company is in cooperation with the top certified European companies in the aluminium industry, bringing the best from Europe to your home. 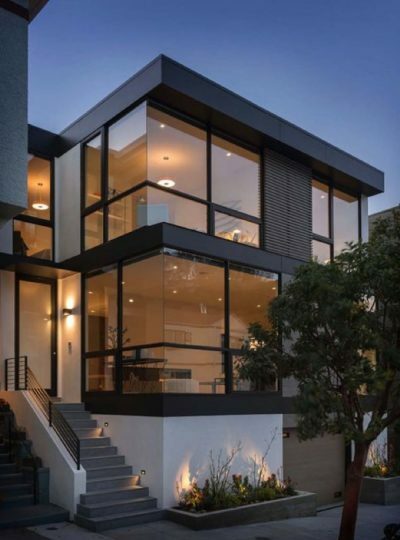 The wide range of products allows us to take on new projects or renovations in both upper-end residential and commercial developments while creating customized solutions for the needs of our clients. Grecoline also focuses on energy efficiency and as such energy efficient solutions are offered by our expert team and engineers for residential and commercial projects. Our energy efficient products aid in lowering the costs of the electricity bills as the energy consumption is reduced. 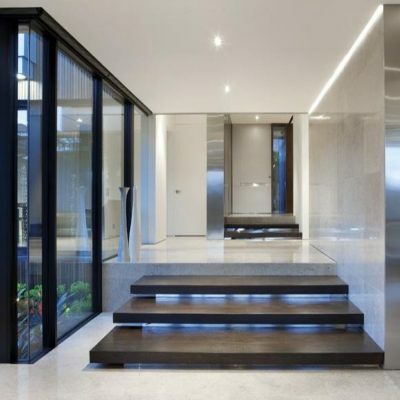 Our bespoke aluminium systems used are defined by their concealed security, technical accuracy, modern designs and durable materials and are renowned for their high aesthetics as well as functionality. Grecoline is a privately owned family company based in Johannesburg, South Africa. 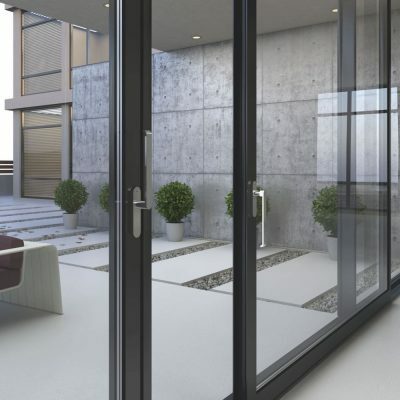 It is amongst the most favoured companies in South Africa and Africa for the supply of high quality European aluminium window and door systems as well as many other products provided. Our company takes pride not only in the provision of exceptional European high quality aluminium products that meet the uppermost requirements of technology, safety, aesthetics, energy efficiency and comfort, but also in our customer service excellence from the beginning stages up until completion of projects as well as after sales service. Grecoline is committed to fulfilling the requirements of all customers while leaving them with the outmost contentment through our high professionalism, knowledge, reliability, experience and timely services. Our ethos is that our premium quality European aluminium products deserve the same supreme approach to installation and customer service. also have a team of well-qualified technicians and installers. Grecoline ensures that all products are installed to fit perfectly within the building structure and operate correctly while paying great attention to detail. Our installation is done by our own professional team of experienced and knowledgeable installers, to ensure quality control and guarantee our workmanship to the highest standards possible. Our product range includes: Aluminium Windows & Doors, Curtain Walls, Shutters, Manual or Automated Roller Shutters, Insect Screens, Balustrades, Pergolas, Frameless Folding Doors, Safety & Entrance Doors and Soundproof Interior Doors. Everything is custom-made and of only the best quality. Grecoline takes pride in the delivery of high quality installations as without this, having the best quality products available would be of no use. All our team members take great pride in the work that Grecoline completes throughout South Africa and Africa while leaving the clients exceedingly satisfied. Grecoline’s continuous goal is to manufacture the finest products while providing excellent services that are delivered on time from consulting the client for the most suitable products that will meet and exceed their expectations aesthetically and functionally, right through to production, delivery and installation. We offer a wide range of high quality European aluminium products to the African market.